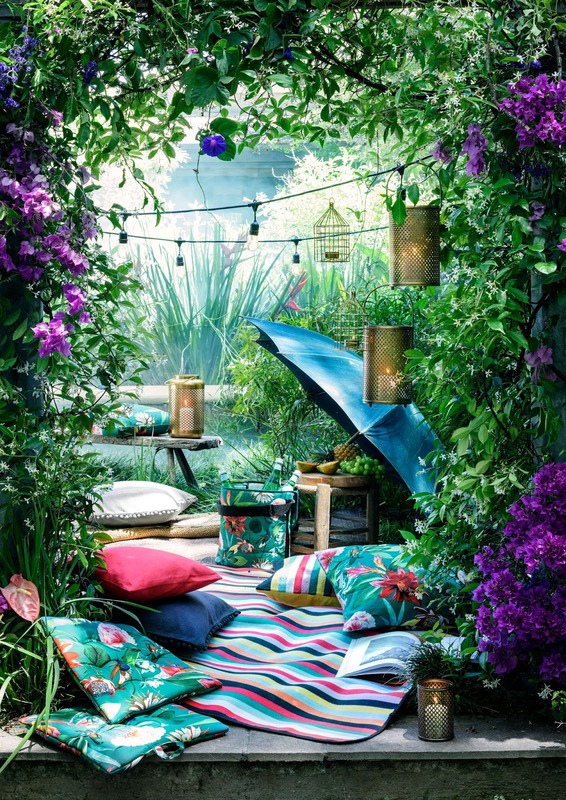 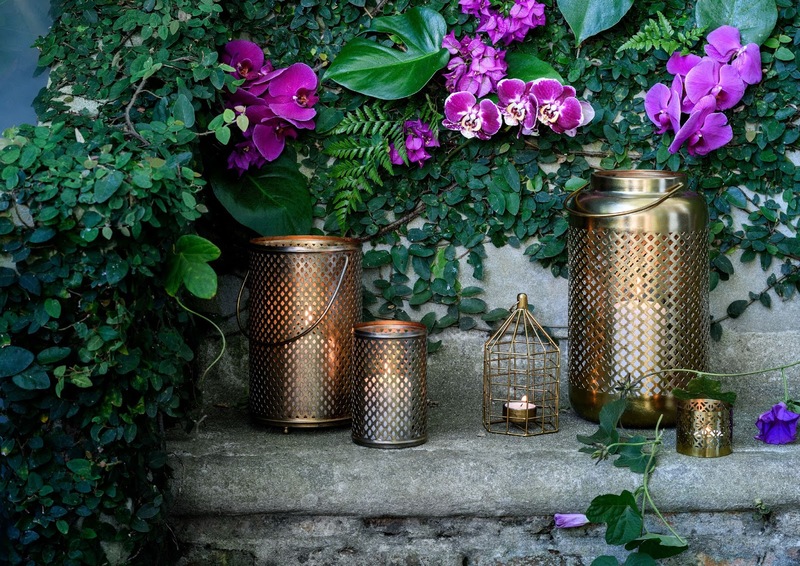 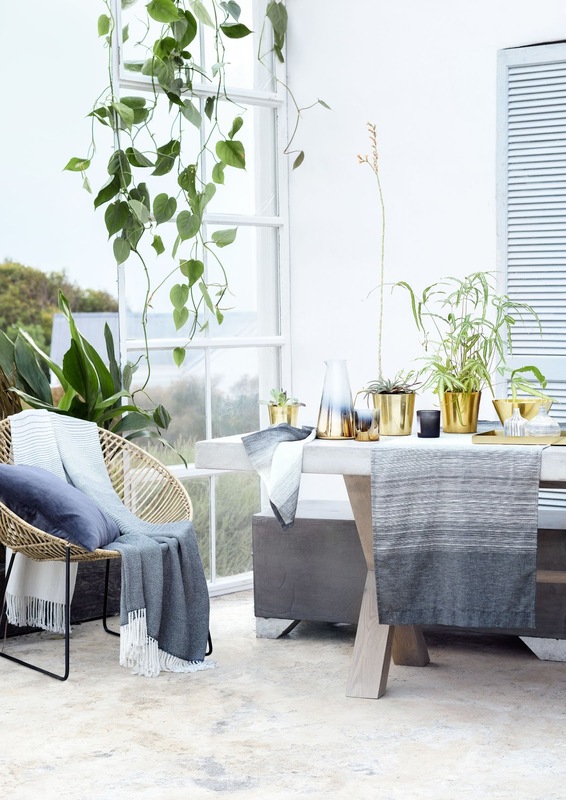 The beautiful new H&M home collection is delightfully pretty. 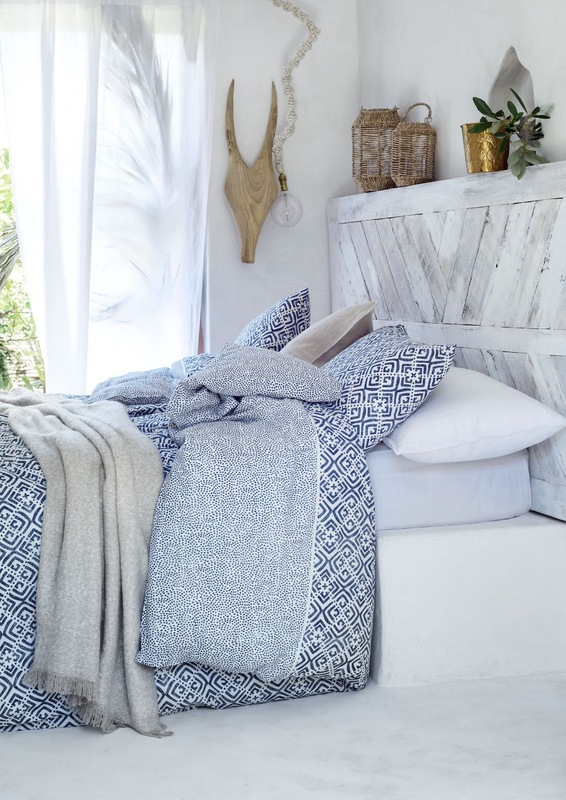 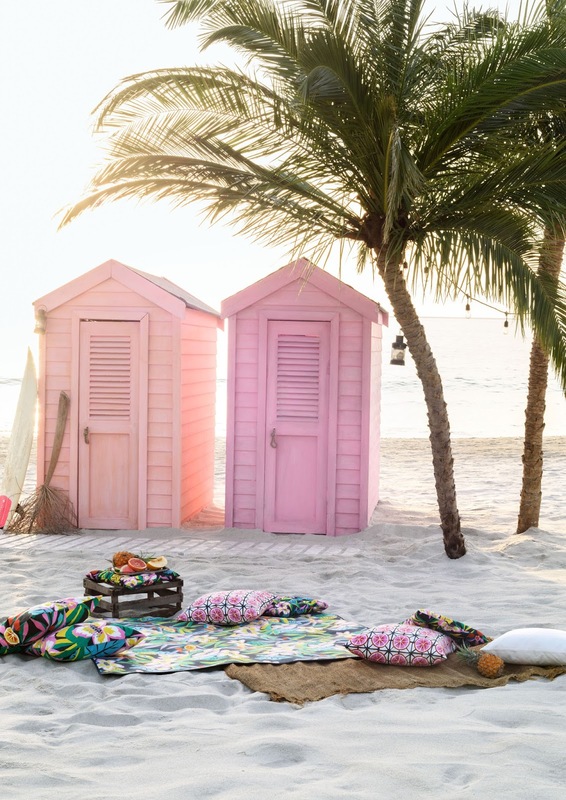 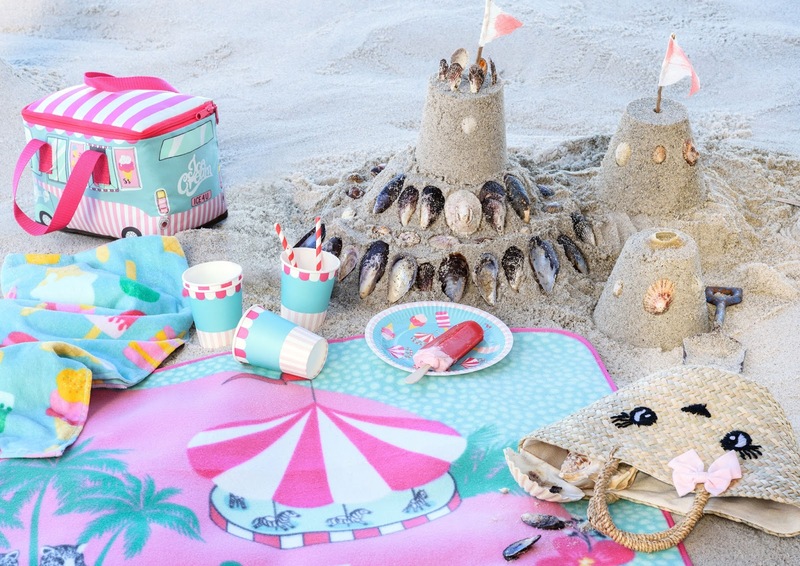 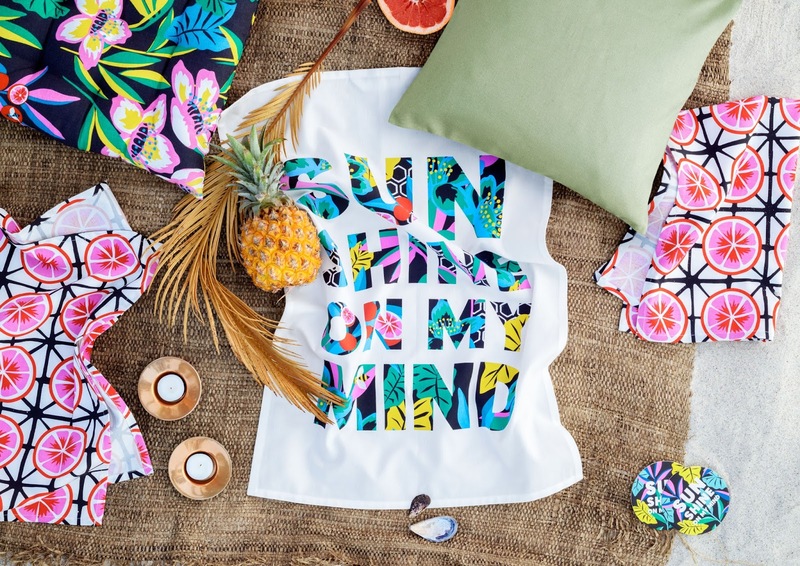 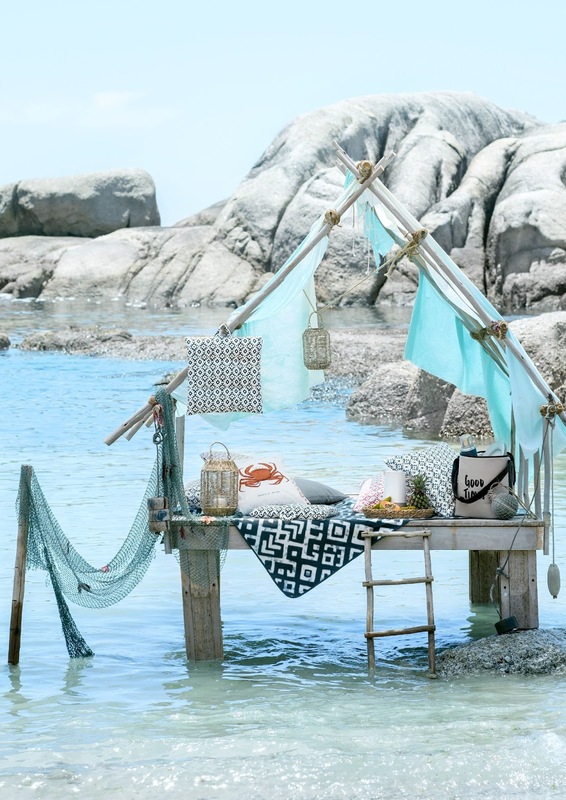 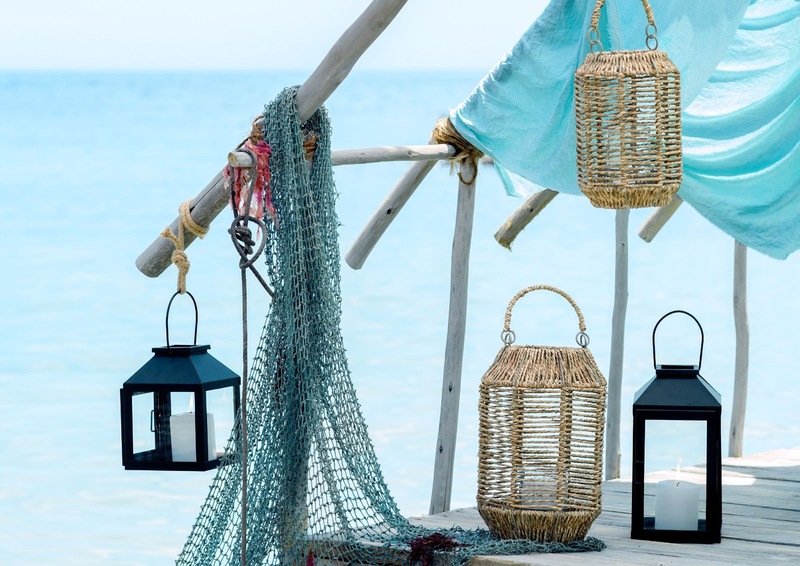 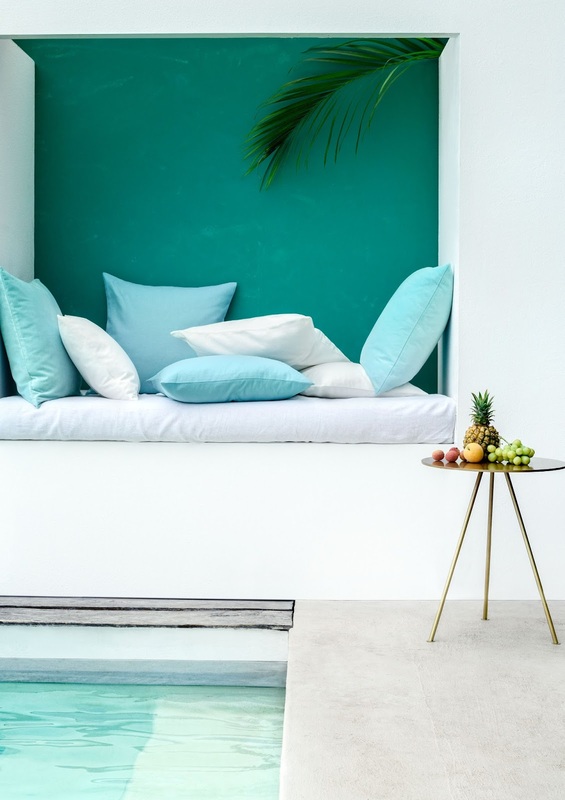 With a variety of themes from tropical prints, stunning beach accessories and towels and a zen printed bed linen, this new collection is definitely a favourite this summer. 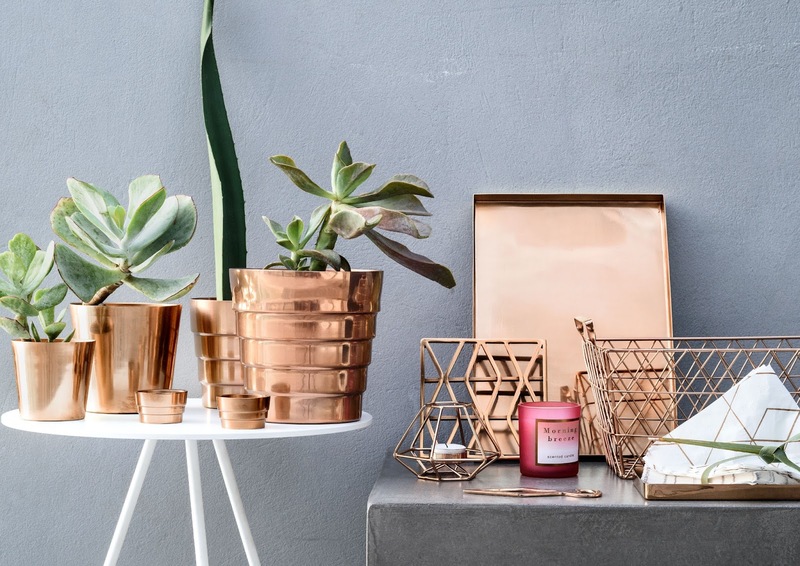 Ideal for holidays and updating your home, there’s something for everyone. 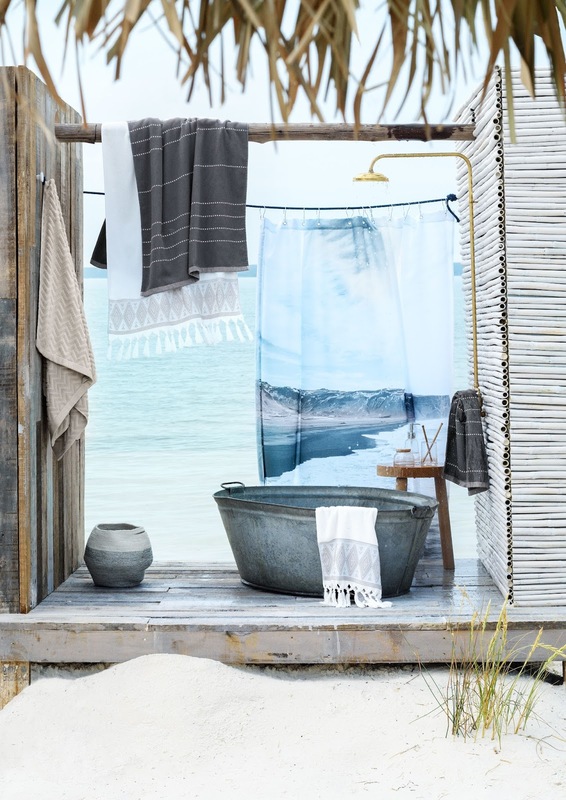 You can find more here!